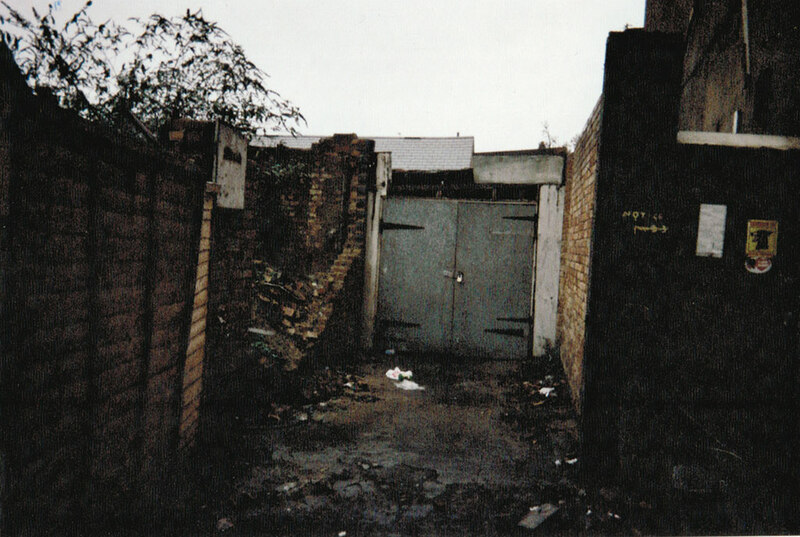 We spent two years hunting for a site for our studio before stumbling across a derelict plot on Leicester Rd, East Finchley, close to the junction with the High Road. We bought the land in 2002 and opened five years later on 1 January 2007. The building, designed by award-winning British architect Dean Hawkes, is one of East Finchley’s ‘hidden gems’. We have now been serving the local community for over ten years. 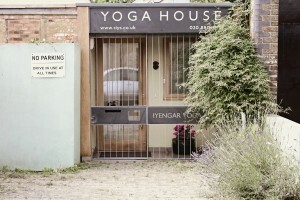 Classes are taught by an fully qualified, experienced and committed group of Iyengar teachers whose profiles you can view by clicking here Teachers. 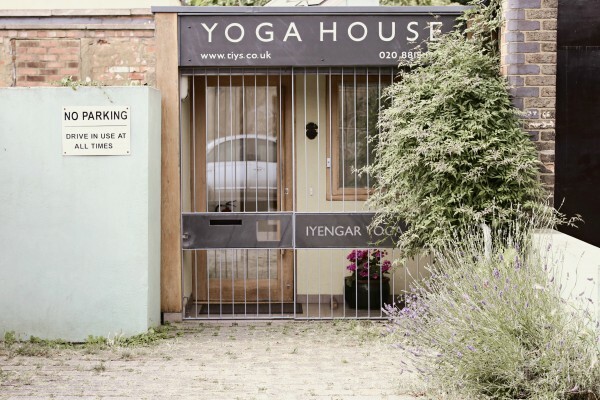 London has had a special relationship with Iyengar yoga since 1968 when it was taken onto the syllabus of the Inner London Education Authority after a tour by BKS Iyengar arranged by his pupil and friend the violinist Yehudi Menuhin. 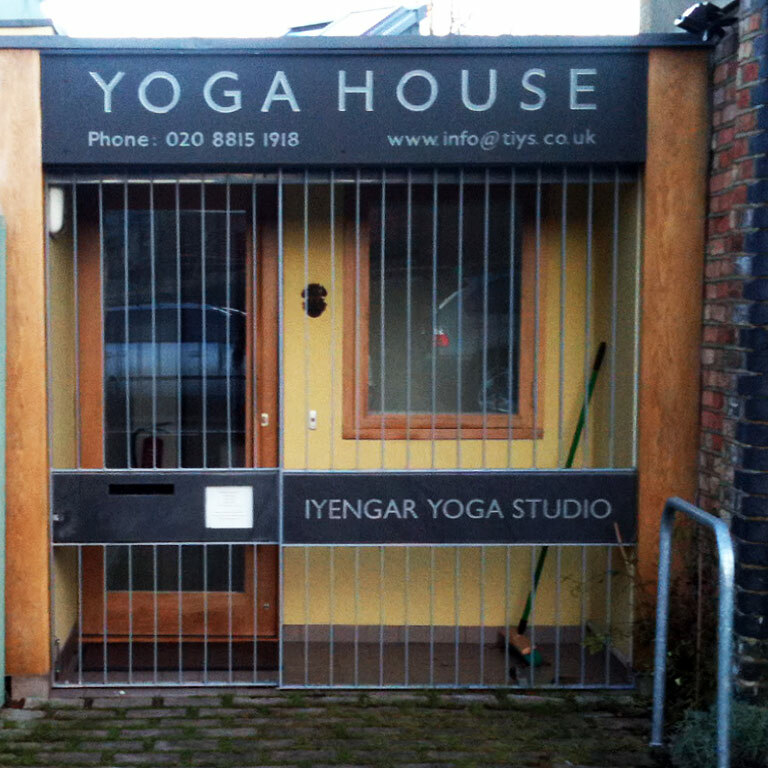 The Studio is dedicated to Iyengar Yoga and has been granted permission to use the Iyengar name. 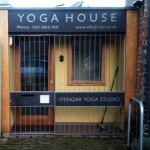 It is an Affiliated Centre of the Iyengar Yoga Association UK. 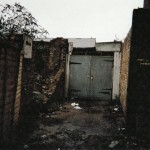 The Studio site just before work started. 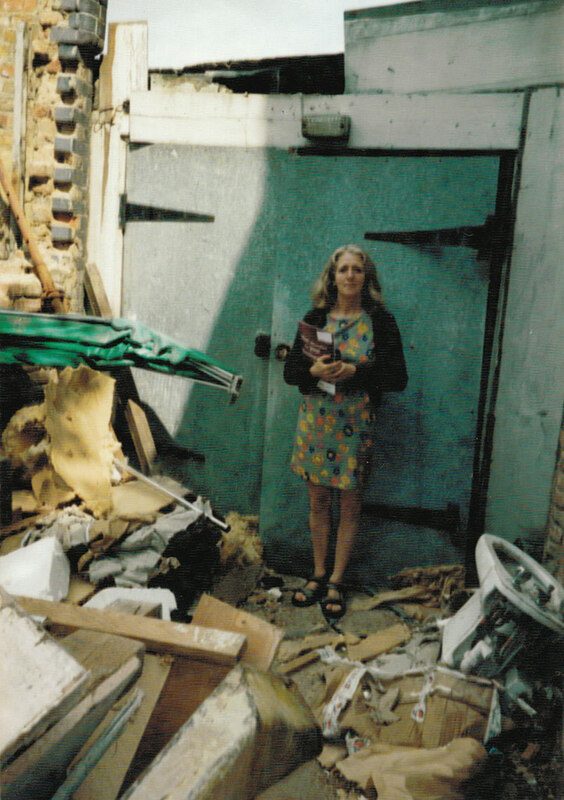 Wendy standing in debris at the front of the derelict property.